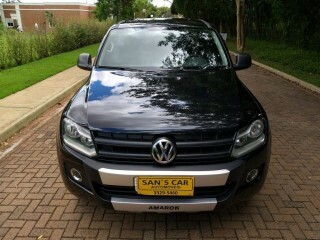 Amarok - 2.0 Cab Simples 4X4 Manual 2P. Amarok - Highline 4X4 Aut. 4P. 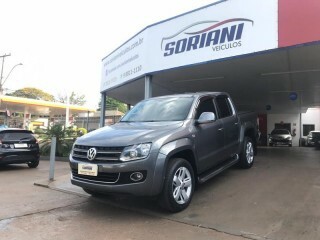 Amarok - 4X4 TDi 4P.